In today's world of marketing, if you are not marketing online, you are missing a very big boat. Marketing is now a science with logistics and parameters that were largely unheard of just a few years ago. 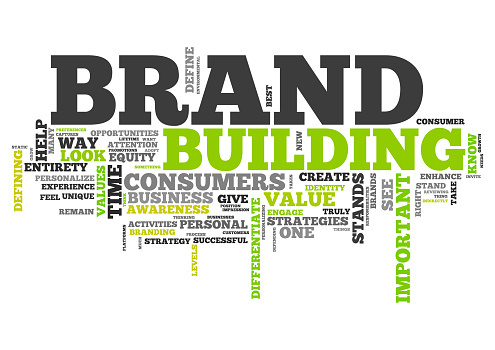 However, that is not the case with the notion of brand awareness. The auto industry was probably the biggest contributor to the idea that brand loyalty could be utilized to sell more products. That industry is over 120 years old, and brand awareness became a fashionable tool in marketing automobiles by the early 1900s. While a successful advertising campaign can create solid brand awareness, a limiting or cessation of advertising can erase the gains in a remarkably short time. Forty years ago, a steel wool soap pad was known as a Brillo Pad. Today, SOS brand is the big seller. Brillo sometimes doesn't even get any shelf space, and we must ask when was the last time you saw an ad for Brillo scouring pads? The manufacturer failed to maintain the brand awareness level they had established. A massive advertising campaign by the manufacturers of SOS soap pads was the driving force that changed the landscape. Furthermore, social media and blogging have opened up new avenues for tracking your brand's impact. Programs exist that can tell you how many times your brand has been searched for by a search engine. Others can reveal how many times it has been mentioned in a blog anywhere on the World Wide Web. These "mentions" can be even more critical to brand awareness than page views or clicks because each one may represent an impartial testimony to your product. Even negative discussion tends to reinforce brand awareness. The old saying applies: There is no such thing as bad publicity.